Massive is, well, MASSIVE! It's a multidimensional synth that inspires us to explore all kinds of electronic soundscapes from its awesome synth engine! Besides being an amazing multi-platform plug-in, Massive is also the favorite synth for all kinds of EDM and Dubstep producers worldwide. 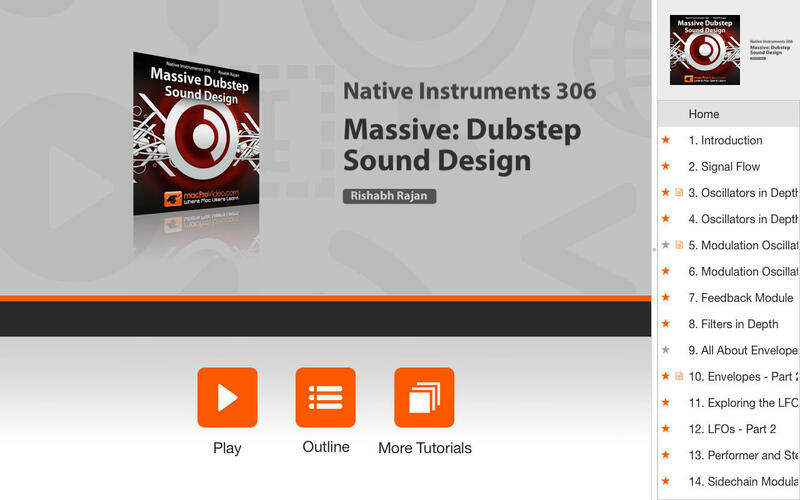 Because of its vast feature set, it takes an experienced synthesist like Rishabh Rajan to reveal all of its not-so-obvious functions while simultaneously showing us just how to get those complex Dubstep sounds. 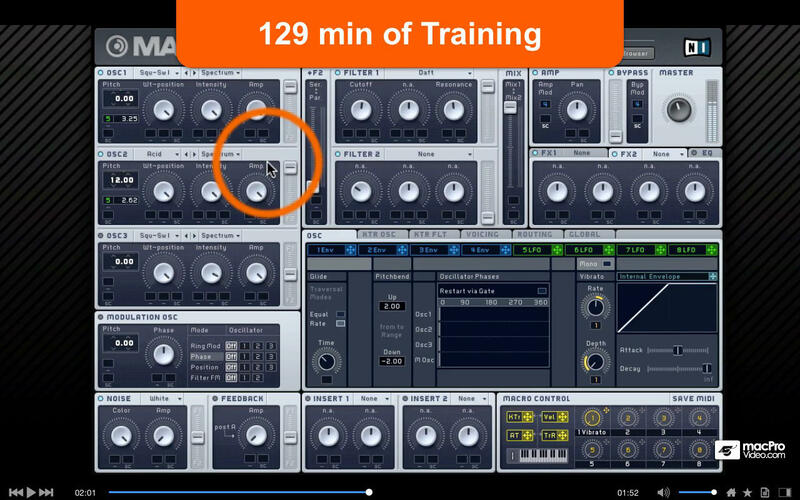 In this workflow-based course Rishabh programs Massive's bank of oscillators, filters and unique modulators while explaining the the details of synthesizing Blazing Leads, Ethereal Pads, wild Wobble Basses and more. 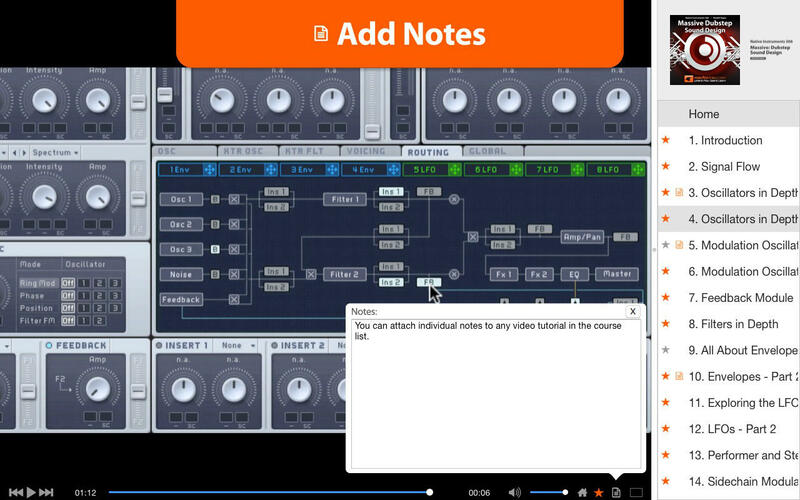 But this isn't a simple course on basic synthesis. 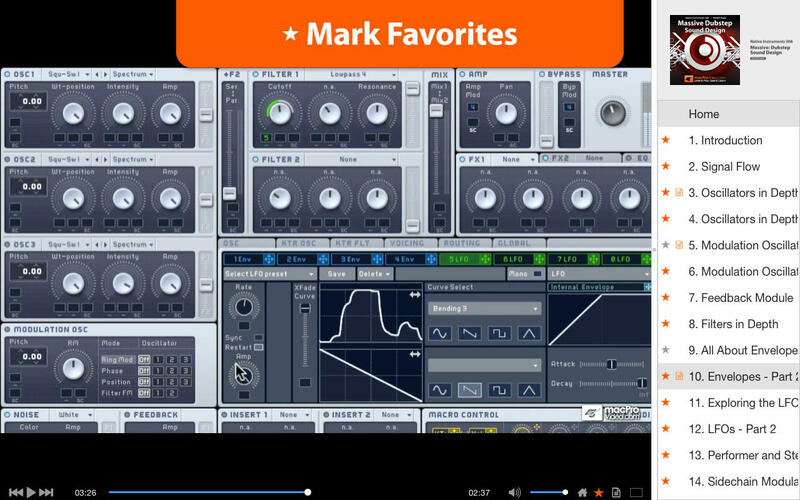 This course assumes that you already have the basics down and want to learn the advanced synth techniques that'll help you discover and deploy your own unique Dubstep sounds in your productions. 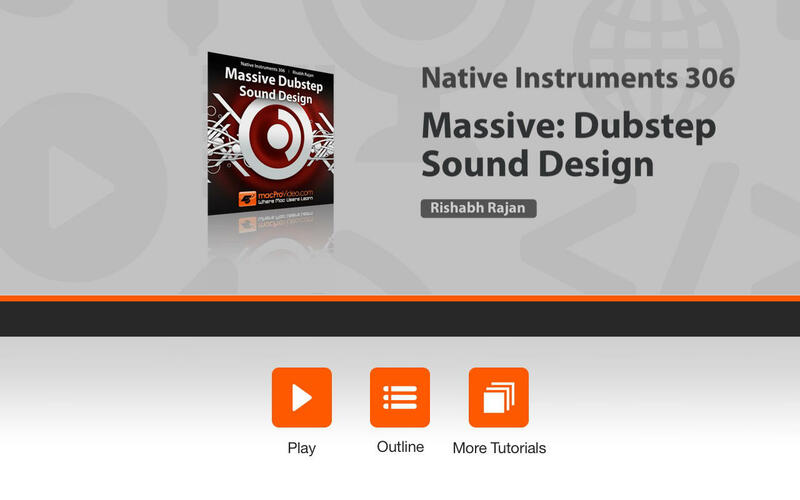 So if you're looking for a course on Massive that takes you deep behind NI's virtual faceplate or if you simply want to perfect your Dubstep sonic vocabulary, this course by Rishabh Rajan will help you accelerate your programming skills faster than the speed of sound!